Brothers Auto Sales provided me excellent communications during my inquiry and purchase of my Ford F-350 pickup. Thank you. I have to say hands down this is the best car dealer I have been to ever!! No hassles! Very welcoming! Thanks you guys at Brothers for making it easy to purchase a vehicle. Best prices around! 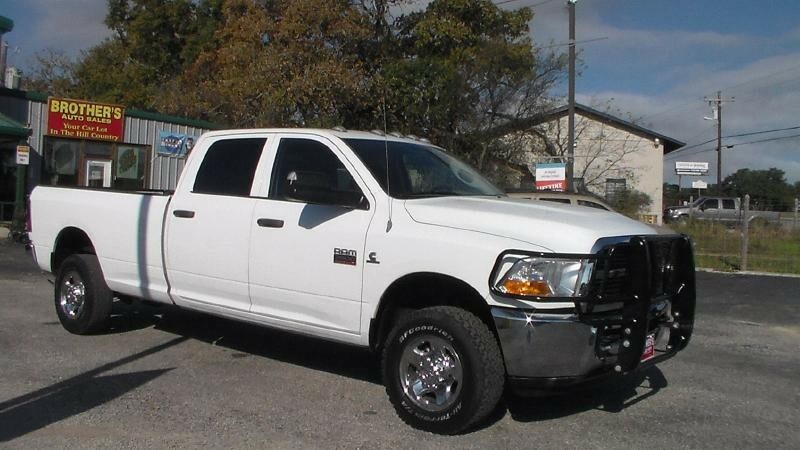 I have been looking for a truck for a long time and had bad experiences in San Antonio, Houston and Dallas. At Brothers Auto Sales they treated me well and I recommend you to do business with these guys. 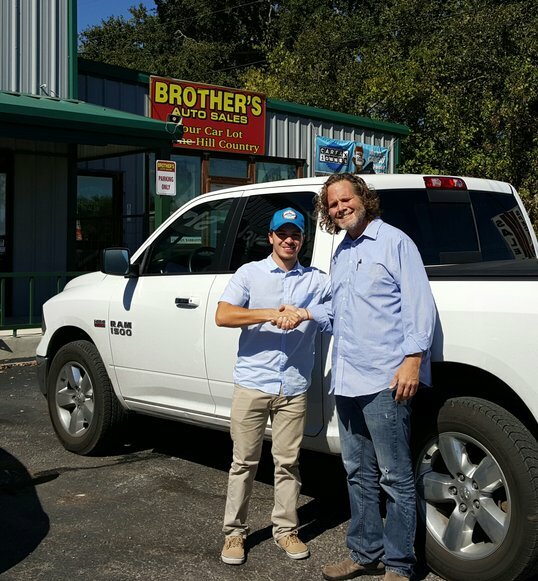 I recently had the good fortune to have discovered Brothers Auto Sales in Boerne. 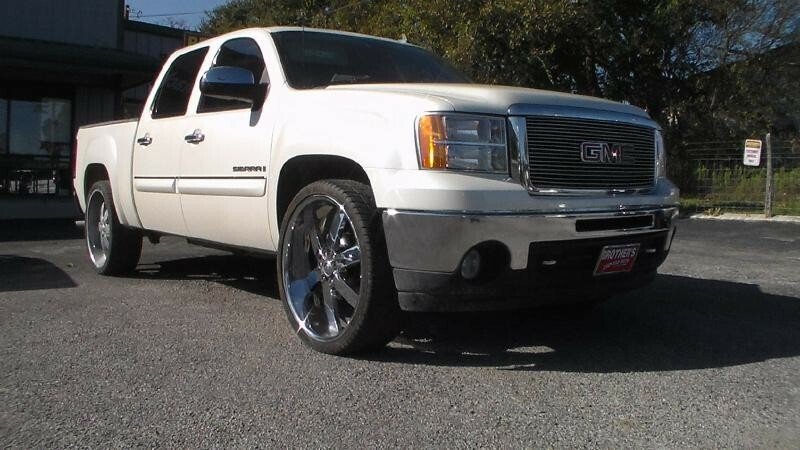 I was in the market for a good quality, preowned, ¾ ton, diesel truck for my business, Rio Blanco Roofing and Restoration, and happened by Brothers car lot just SE of Scenic Loop Rd on the I-10 frontage road. They had quite a few great quality heavy duty trucks to select from, all makes. I pulled in and met with Aaron McWilliams, one of the Brothers representatives. Aaron was not only friendly but really knows his stuff when it comes to vehicles and, in particular, the inventory of heavy duty trucks that I was interested in. 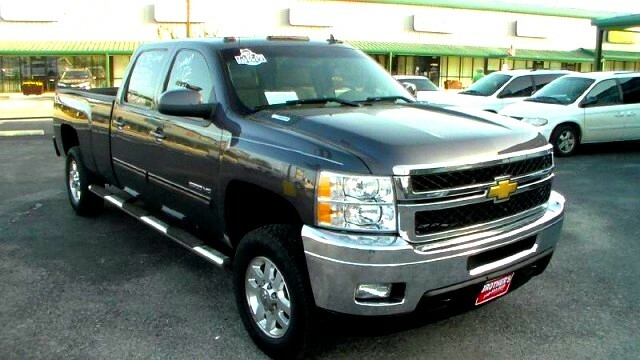 We discussed several of the trucks and I finally selected a great Chevy Silverado that was priced very competitively compared to other trucks I had been looking at. I later met Ruben and John, also great guys. Ruben helped me with the financing and all of the paperwork and we got the deal done really easily. I couldn’t have been happier with quality of the inventory the expertise and the fantastic customer service I found at Brothers Autos. If you’re looking for a great Pre-owned vehicle, honest, knowledgeable and just plain friendly folks to do business with, I highly recommend that you go see the guys at Brothers Auto Sales. I’m really happy with the Chevy I found there. They may have just what you’re looking for too. I recently purchased a Dodge truck from Brothers Auto, let me tell you that its been really great service before and after the sale. These guys worked with me for three weeks to get the deal I needed. Great service! When you leave this lot, you will have some new friends that you can count on. Bought a Car got a friend! This is my second vehicle purchase, from Aaron McWilliams. I hope never to have to use another Sales Person. He is Knowledgeable Sincere and Hard working. He make me feel as if I am family, Twice, he found the vehicle I need and could afford. He made the transactions seems flawless. Also, after my first purchase he was available to every call I'd make to his dealership and answered all my question and concerns, even months after initial purchase. This is why I have come back to purchase another from him. I have and always will referrer my friends and family to only Buy their vehicles from Aaron McWilliams. Service was great, appreciate the way i was taken care of and the price i got for a truck. 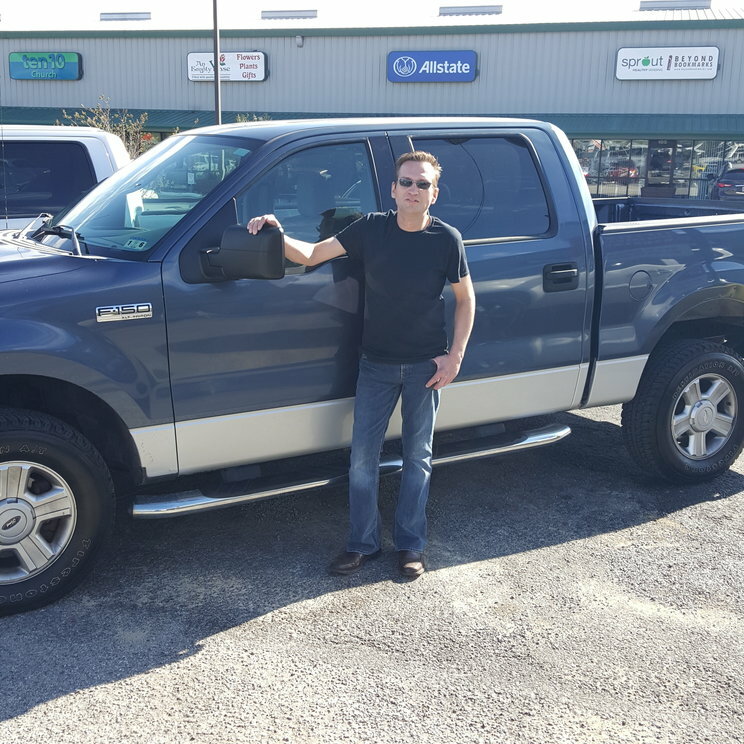 Aaron was great help and very cool and knowledgeable to speak with while test driving the truck i picked out. 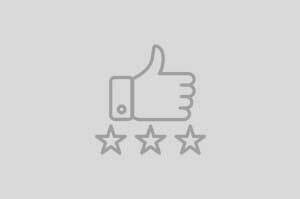 Very helpful compared to other dealerships such as Ford or Dodge. 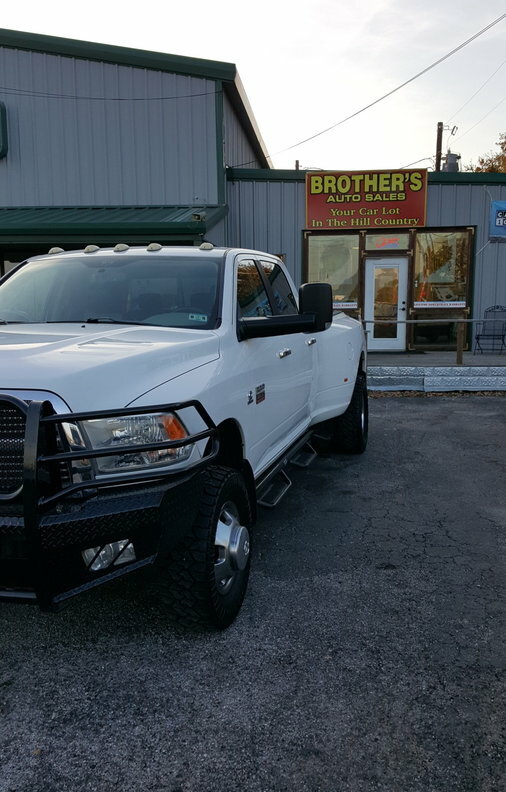 Brothers is an awesome place to buy a vehicle! very relaxed atmosphere no pressure and I got great deal on a great truck. i would recommend these guys to anyone. Great people Great Price. No issues with sales or financing staff . Would recommend them to anyone. 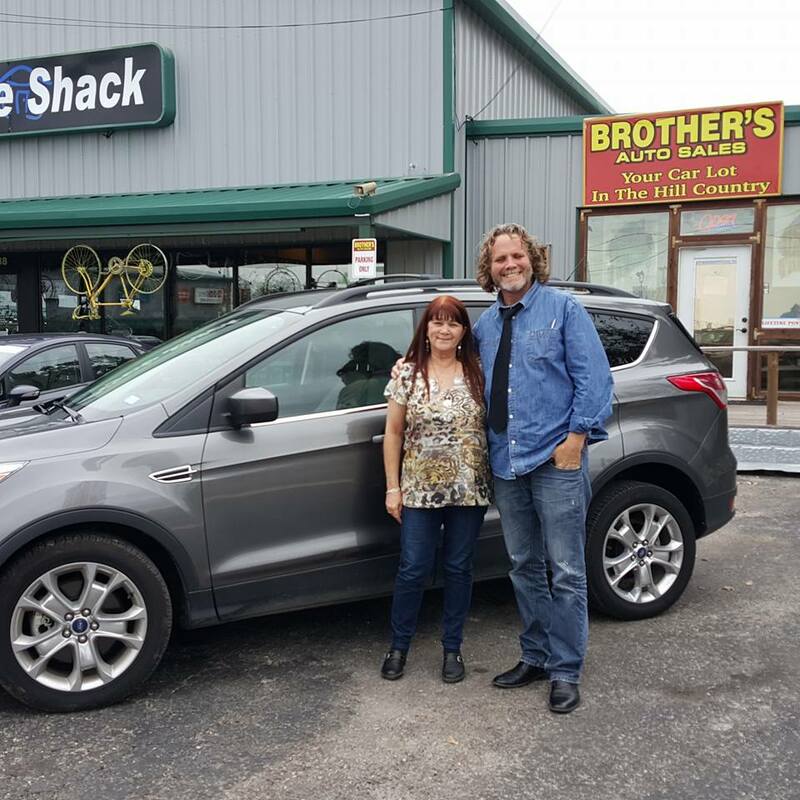 We had a great car buying experience here at Brothers Auto Sales . Ruben G. was great at getting us in and out in a prompt manner , Recommend to friends , family and clients. 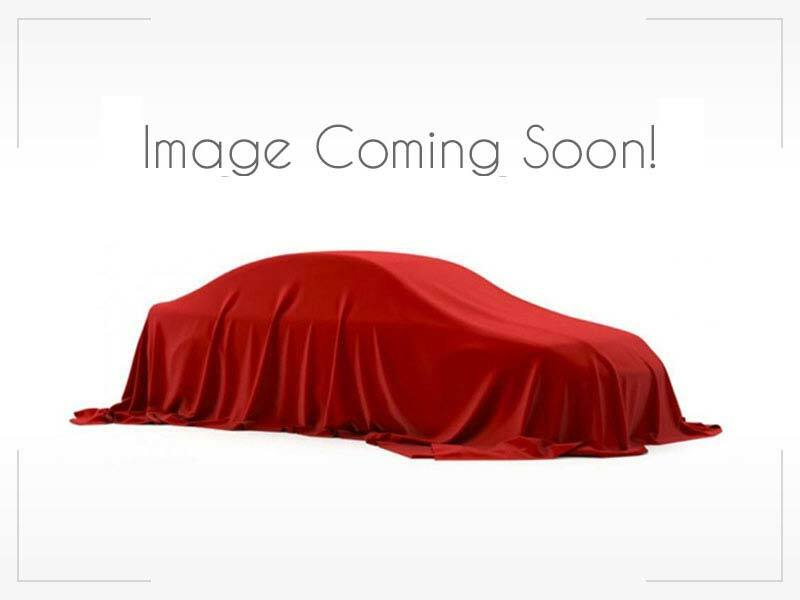 I just purchased a truck from this dealer, and I was very pleasantly surprised at the quality of vehicles available for sale on the lot as well as the pricing of the vehicles. The owner and his sales team were extremely friendly and professional, no pressure, no hassles. 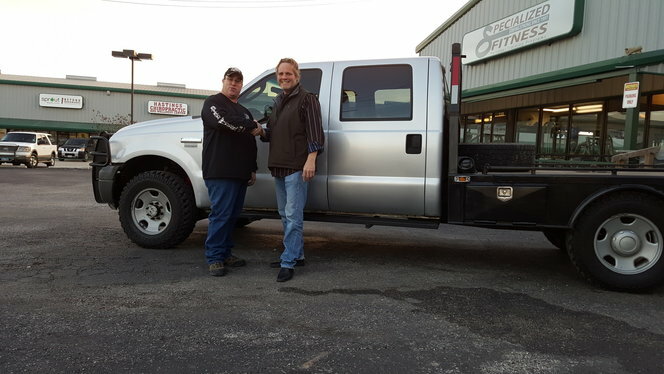 The transaction was seamless, and I was out within an hour after deciding to purchase the truck. I will definitely go back to this dealer when I am ready to purchase another vehicle. Highly recommended, and a top notch dealer. I really like all the attention they gave me, they were all really nice. I would totally recommend people to come and do business with them. I finally got the car I always wanted thanks to them. I was very happy with my experience buying a truck from Brothers. 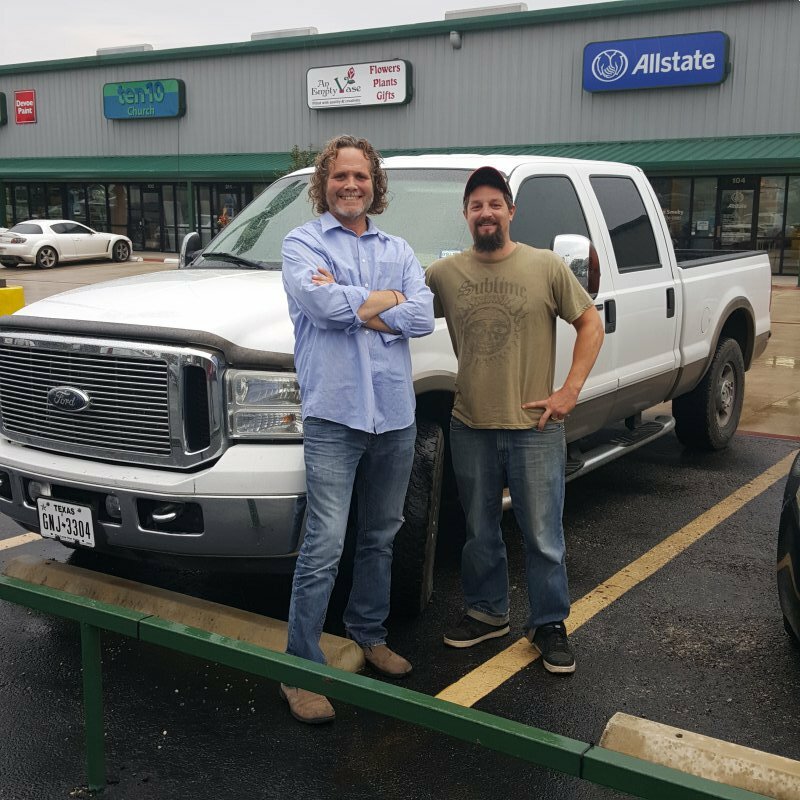 Aaron and Reuben are stand up guys, and I got a good deal on my 2006 F250. I would definitely recommend Brothers for anyone in the market for a vehicle. This was by far my best car buying experience ever. We got a great car at a great price, no pressure from our salesman, and we couldn't be happier. We also got great service after the deal was closed. I highly recommend Brothers Auto Sales to anyone in the market for a vehicle. Customer Service is next level. 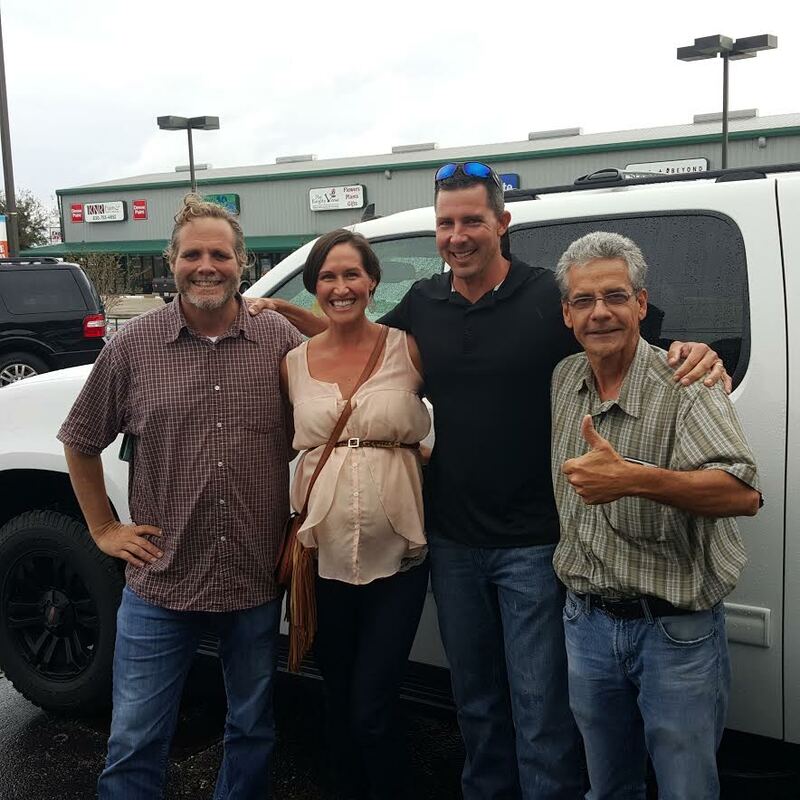 Brothers Auto Sales really made the the whole experience comfortable and enjoyable, especially for a first time vehicle buyer. Definitely sending friends and family to these guys in the future! 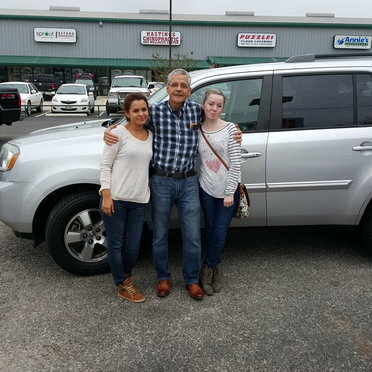 Wonderful staff worked easily with us during this buying process. Spent several days working on buying a beautiful Suburban and we are very happy with the purchase. I would recommend Brothers to anyone! Thank you for making our first car buying experience in 10 years a happy and enjoyable one! Great clean car! Will return. So I came in last week looking for a King Ranch after I totaled my truck, unfortunately the one I saw did not have enough power for me. Aaron called me a few days later and advised me that they had a great looking Lariat on the lot and asked if I would like to see it... well about 4 hours later the Lariat was all mine. 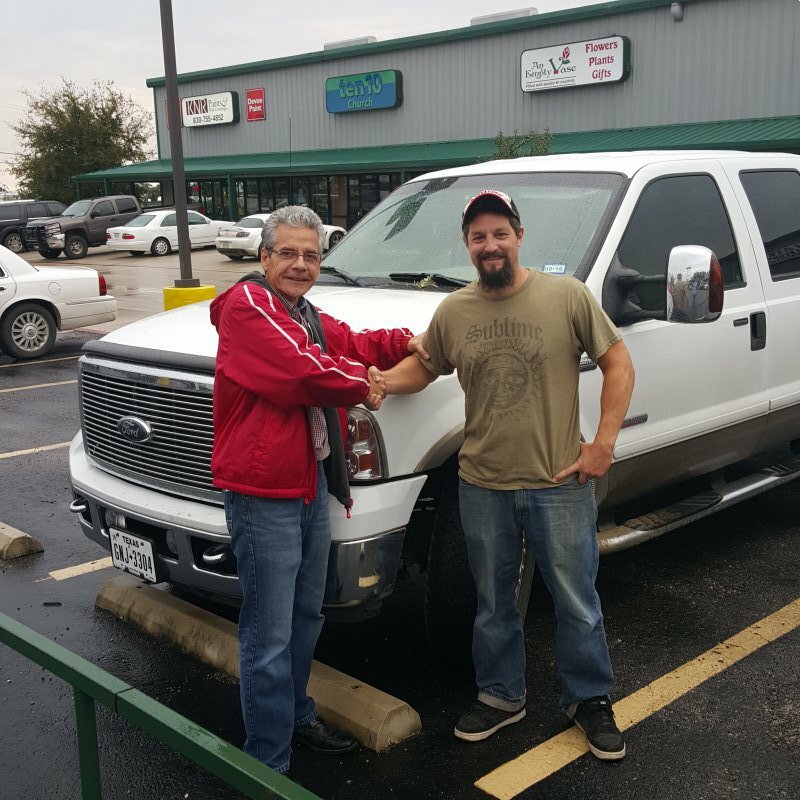 Aaron and Ruben at Brother Auto Sales were Great, and they gave me a Great Deal On a Great Truck!!! "Brother's Truck Sales is the place to go, honest people and a company of their word. 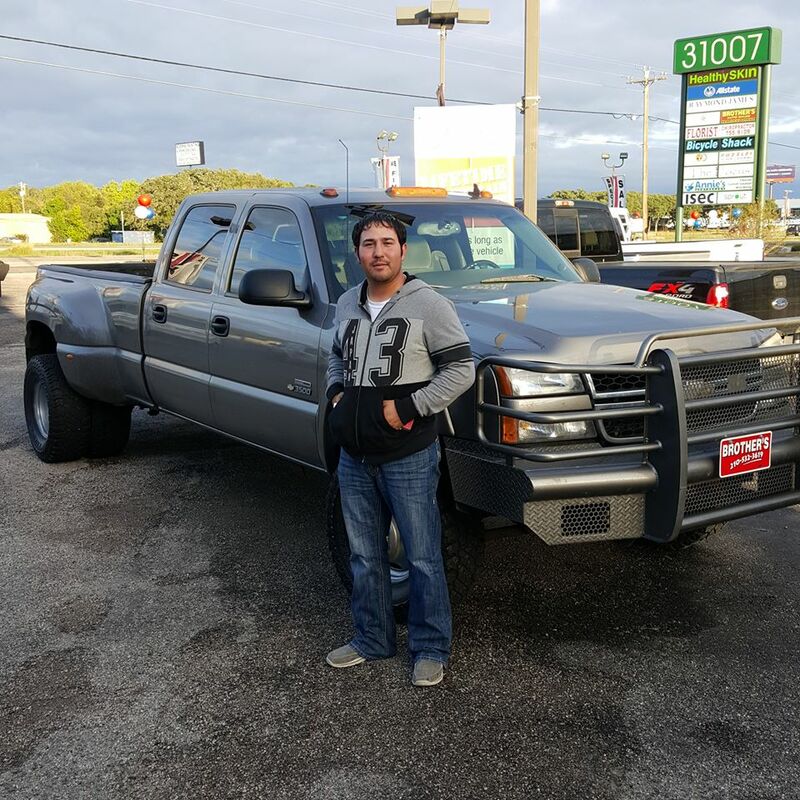 I personally had a great experience and will continue to do business with Brother's Truck Sales." I have tried to purchase a truck for several months and no one was able to get me finance. I come to Brothers Auto and Rubin was able to do the "miracle" and got me the funds needed to purchase my truck. No one has been able to do that for me. He works the miracles. The sales repre Aaron was great. He got the information for the finance and I was in and out of dealership really quick. They were willing to get me insurance when my company policy would have been very high. These guys are great. I can not say enough good things about them. What I can say is " If you want a vehicle go to these guys, I guarantee you will leave with the vehicle you want. Thank you to the team of Brother Auto Sales. I bought a used truck from them and they treated me like family I'm glad i stumbled upon their lot. will definitely recommend to friends. I Purchased a 2009 GMC 3500HD with Duramax and Allison for a very fair price (about $3,000 Below Book Value) in late February 2014. Unfortunately a week after I purchased it, an electronic transponder went out. The cost of repair was $1300. 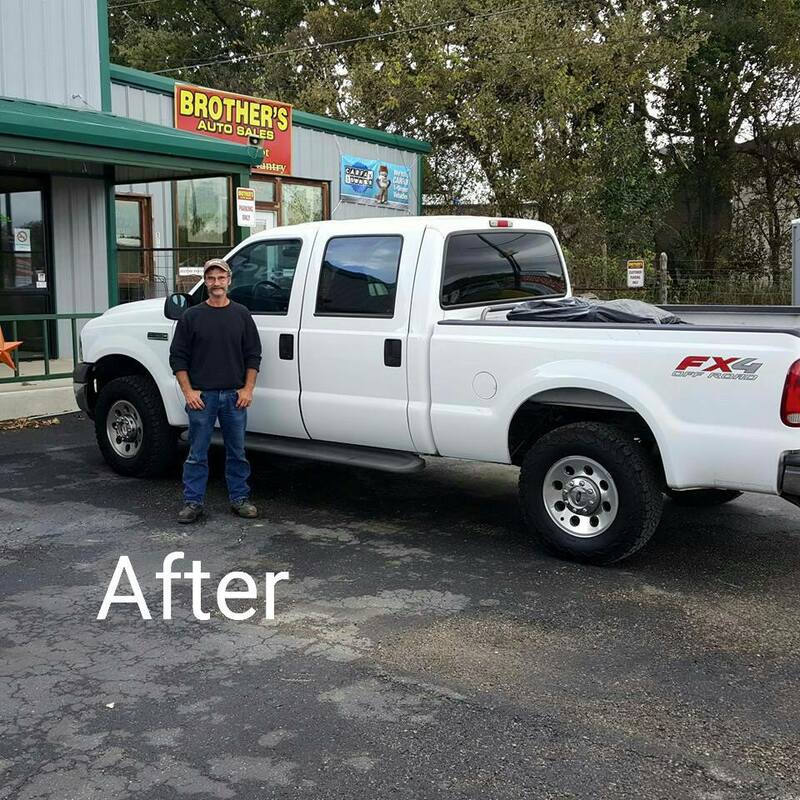 Mark Bear, of Brothers Auto offered to buy the truck back and put me in another truck.... which was fair, in that repairing the vehicle for me would have exceeded any profit they had. By repurchasing the vehicle, repairing it, and adding the repair cost, and then reselling the vehicle would prevent a loss on their part. After much thought and consultation with other Duramax owners and repair shops, I chose to keep the truck and pay for the repairs myself. Mark Bear coordinated the repair, and I paid the dealership's discounted cost for the repair. I have had this truck for 9 months with no further problems and think I made the right decision in keeping it, as it is relatively difficult to find a decent used Duramax at a fair price. I found Mark Bear to be knowledgeable,honest, and fair, which is unusual in most used car dealerships. I highly recommend this dealership.... and ask for "BEAR"! Family own dealership with great quality cars in optimal conditions, not to mention the best prices in town. Owner is very accessible and provides personal customer care without any sales pressure. Definitely will retu to purchase my next car there without a doubt!